Singapore, 17 September 2017 – Singapore GP Pte Ltd today announced that the overall attendance at the 2017 Formula 1 Singapore Airlines Singapore Grand Prix was 260,400. This figure is higher than the average overall attendance at the event in its 10-year history, and highly encouraging as the organisers embark on a new four-year extension to the contract, announced earlier this week. 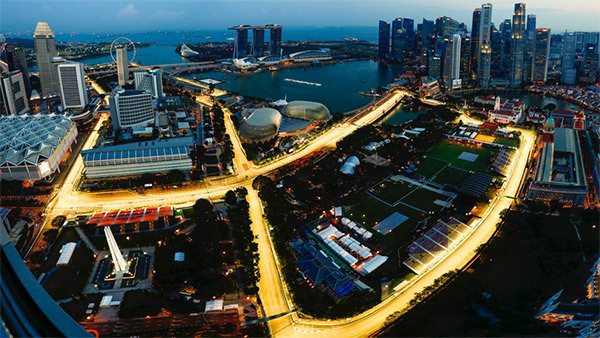 Welcoming the crowd figures, Ross Brawn, Formula One Motor Sports Director, said: “I have always enjoyed Singapore, right from the beginning. This event was a game-changer in many ways. “The races here have always been entertaining, and this year we are enjoying a fantastic championship with the top teams in contention for the title.